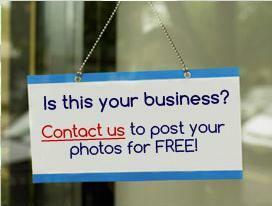 Bell Auto goes the extra mile to tailor an all-rounded service for you. 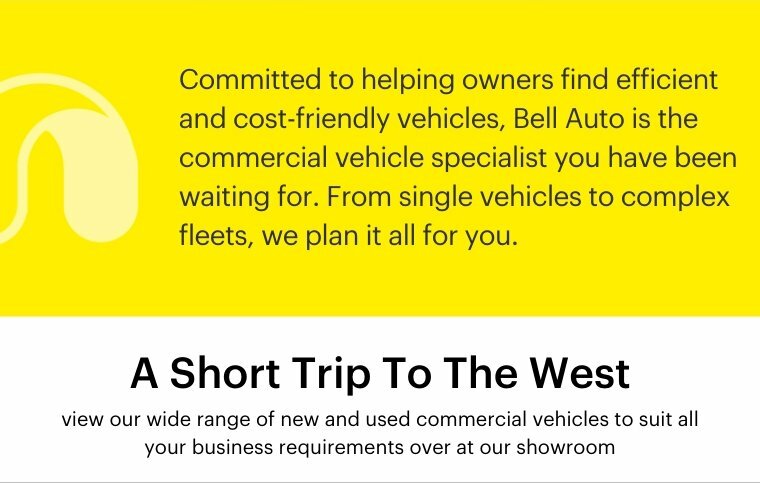 They specialize in new and used commercial vehicles such as commercial vans, 10-footer, 14-footer and 24-footer trucks, and passenger buses. 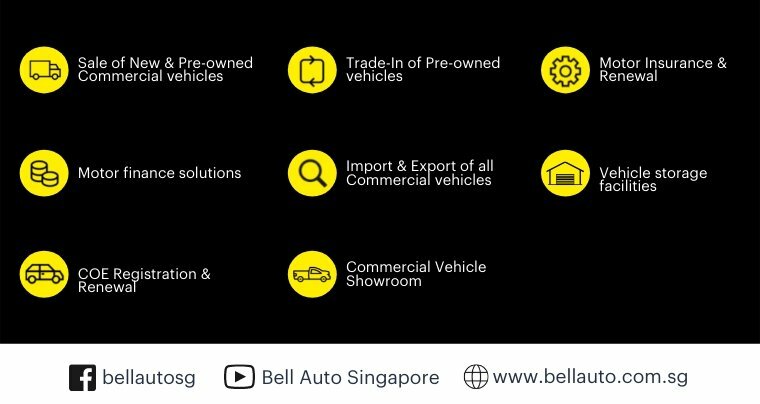 Having the expertise and constant innovating to bring you the widest range of quality products at the best prices, Bell Auto is here to help you select the ideal commercial vehicle to suit your business needs and to stay competitive. Supporting you throughout the process, they are here to guide you from the viewing and selecting of vehicles, to obtaining financing options, insurance and registration, and delivering of vehicles. 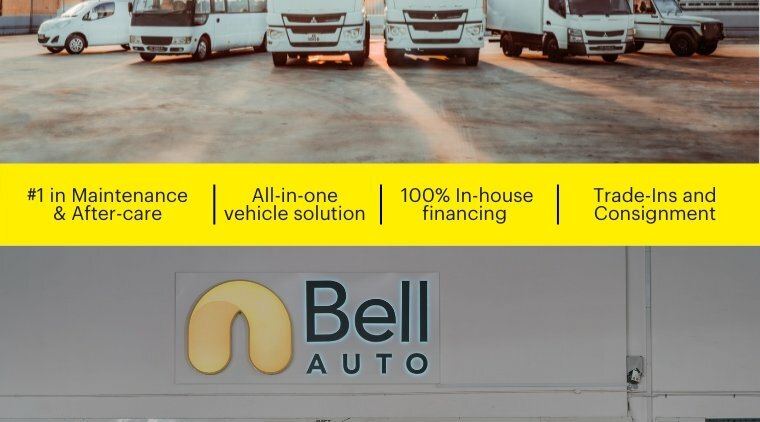 Buying and trading-in commercial vehicles is such a breeze with Bell Auto!